Mr. Luca Alfonso RENNA received his MD in Geology (with distinction) in 2004. He joined Eni in 2005. From 2005 to 2010, he consolidated his experience in Geophysics and in Exploration in Eni HQ (Italy). From 2010 he started his international career in several countries and in more complex management roles (USA, Congo, Indonesia). 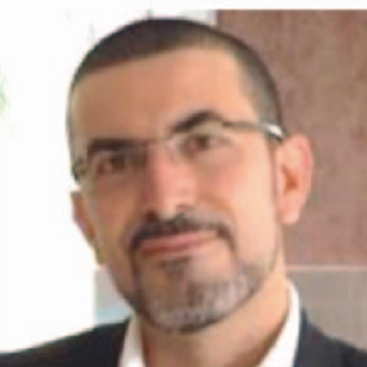 Since July 2018 he has been appointed Exploration Manager of Eni Tunisia B.V., based in Tunis (Tunisia).